Aren’t Da Buddha Vaporizers amazing? 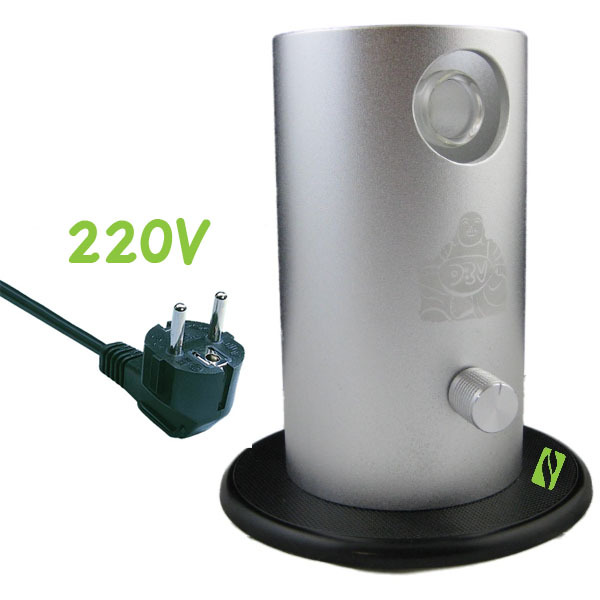 Wouldn’t it be cool if they made a 220v version for all the European Vaporizer fans out there? Too bad they dont make them…. Guess What, We Got Them! The makers of the Da Buddha vaporizer were nice enough to custom make some 220v versions of the Da Buddha just for us and our great EU customers. We are forever greatful that the manufacture was willing to make this special order for us, and we hope all our EU fans take advantage of this great offer! 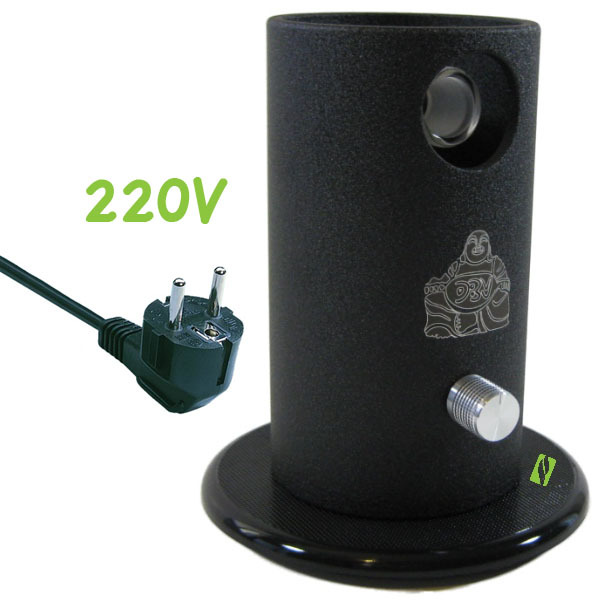 No comments on 220v Da Buddha Vaporizer!